Car rental in Bulgaria with a discount of up to 70%. Free cancellation and changes to your booking 24 hours before the start of the rental time. Guaranteed low prices Make stops where you like, and not where the tour guide decides, quickly get to a place, carry everything you need with you, such a trip will be easy and convenient. And with the help of the Car-scanner service, it will be advantageous as well; you will find special offers for rent on our website. 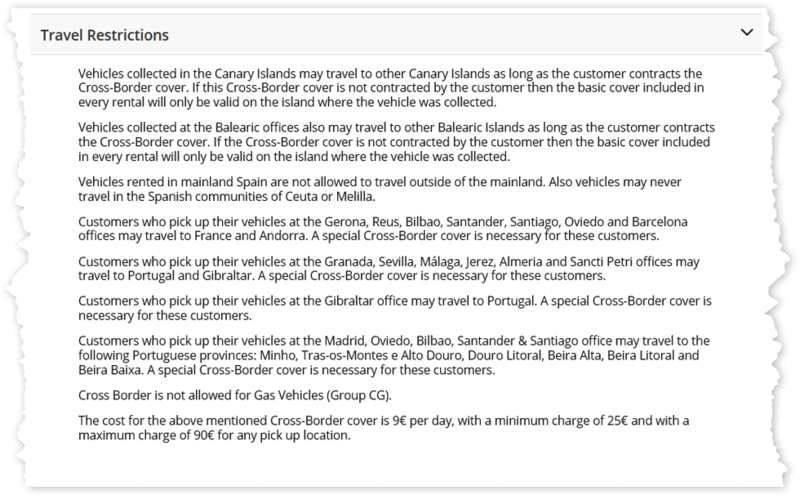 Local rental companies of Bulgaria may require you to provide an international driving licence.